I'm back! I apologize for the massive absence but I've been so busy in my personal and professional life. But i'm back with a super fun video. 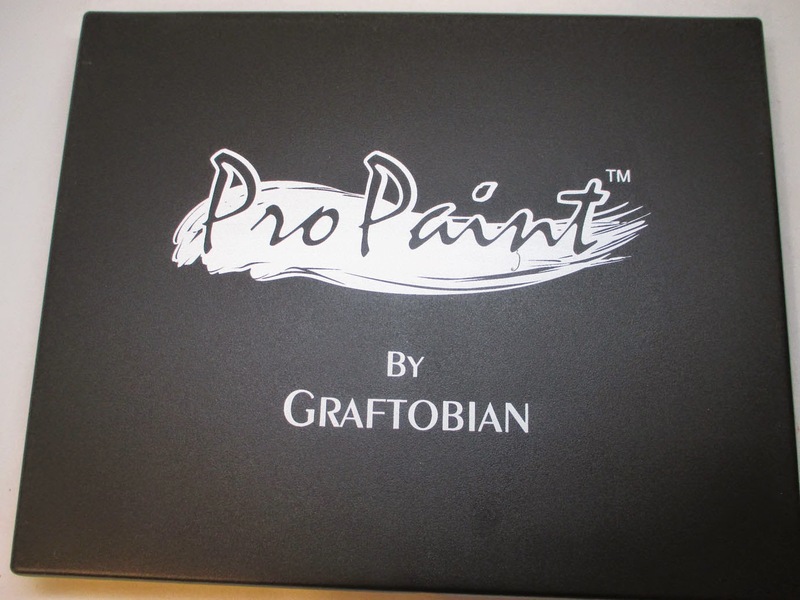 Graftobian just released these brand new, amazing ProPaints and I went ahead and did my very first Body Paint and filmed it. 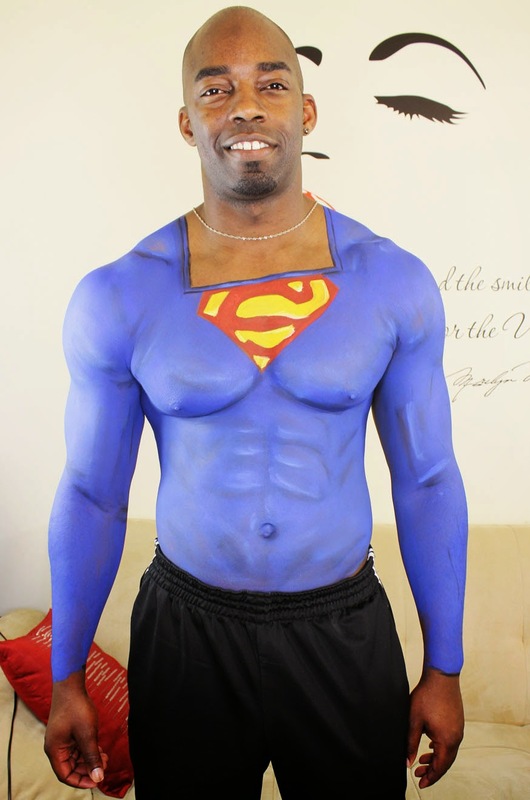 I went for a Superman Body Paint and it came out pretty first good for the first time! Thank you to my new boo Adrian for being my model. Enjoy! 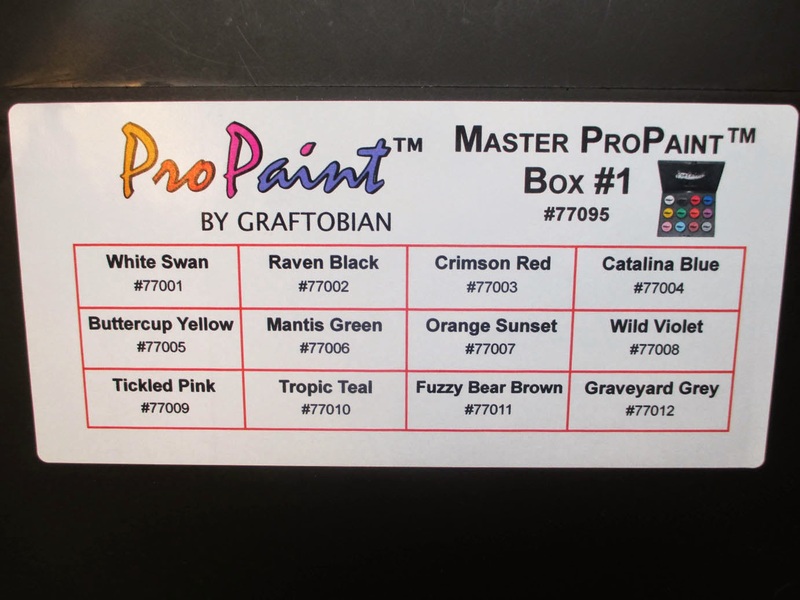 I've used other Graftobian body paint products and this is by far the best. 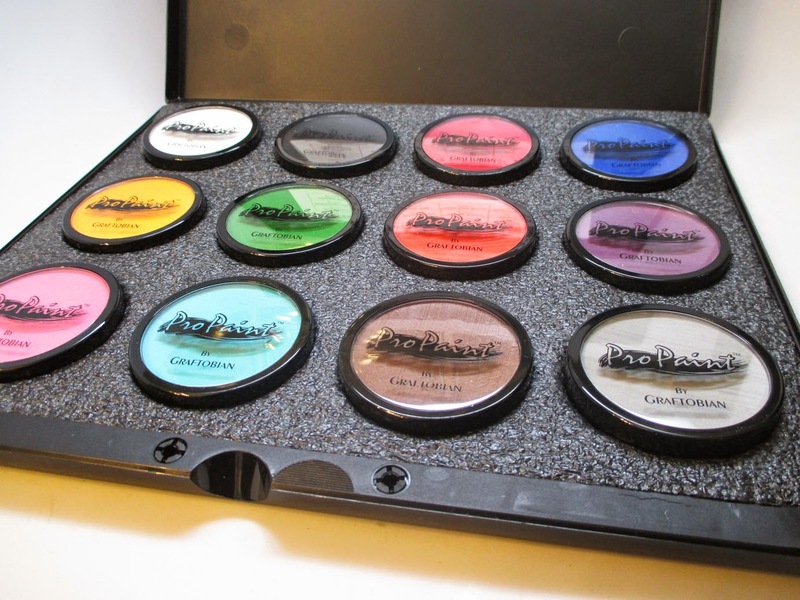 It was easy to use, super pigmented and very vibrant. It's water activated and budge proof once it dries. You don't need a lot of product, just dip a damp sponge or brush into it and you're good to go. I love the larger pans because you can cover large surfaces easily. 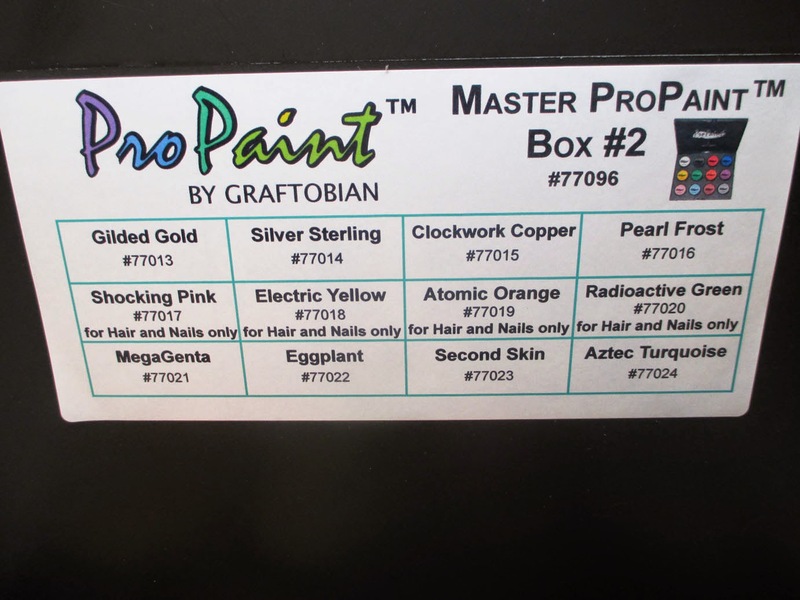 These are 24 amazing colors from primary to metallic, shimmer and neon. 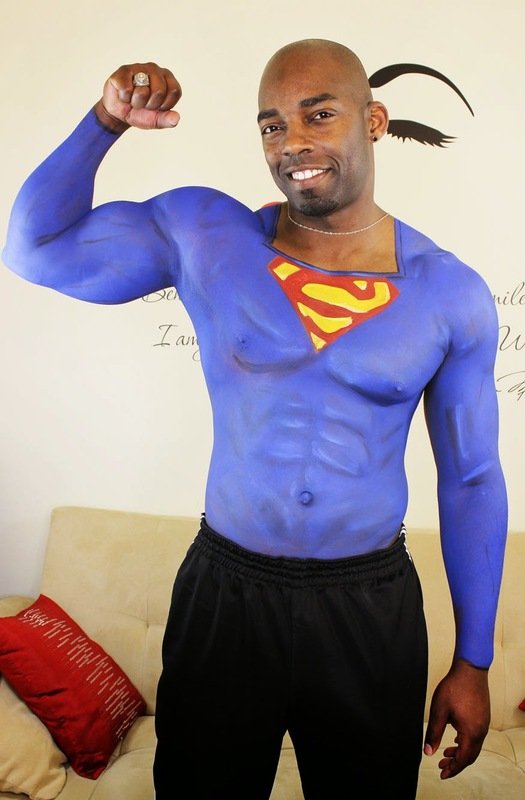 I used mainly this palette for my Superman body paint - including white swan, catalina blue, raven black and buttercup yellow. 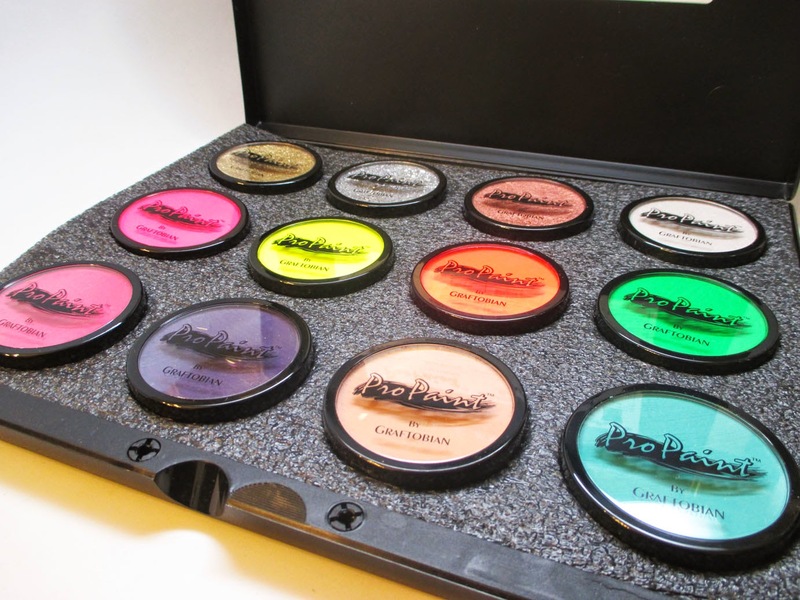 This palette is going to be so fun for fantasy looks - check out the neon and metallic shades, absolutely gorgeous. I can't wait to use these products more for upcoming Halloween tutorials, stay tuned!